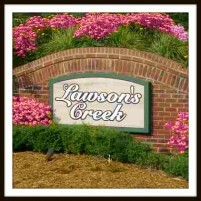 Lawson’s Creek is a well-maintained community in Hickory, North Carolina that has an active homeowners’ association benefiting all who live there. The sidewalks, street lighting and mostly level roads are perfect for walking and biking. Lawson’s Creek is close to schools, shopping and dining.